Join us this January 18-19 at Morgan Zarahemla for a weekend filled with snow, fun, & prizes! We can’t wait to see you there! Regularly $8 for Scouts and $4 for Leaders! Online registration will end on January 16, 2019. Day-of registrations at the event will be accepted. A late fee of $8 (Youth) and $4 (Adult) will be charged for those who pay at the event. Each Registrant will receive a patch. If you would like more, the cost is $3 each. 1) Fires must be confined to fire pits and barbecue stands in campsites or in individual fire barrels at least 18” above the ground. Units are responsible to provide their own fire barrels and firewood. No firewood with nails. 3) Water is the responsibility of each unit. No water is available at the park. 4) No hay or straw is allowed in the park or in the campsites. 5) Campsites must be kept clean and orderly during the event. 6) Snowmobiles may not be operated by any Scout during this district-sponsored camp. Machines are restricted to designated use areas only and may not be used in camping areas. Utah State laws and regulations apply to (adult) operators. 7) Ice fishermen must abide by Utah State Wildlife laws and regulations and must have a valid license. 8) Defacing or damaging facilities such as restrooms or shelters will result in severe penalties. 9) Parking is limited. Please keep the number of vehicles in your group to a minimum and park only in designated areas. You may not park in roadways. 10) Do not trespass on private property around the park; i.e., across the roadway or beyond fences. 11) No hand warmers, per Park Service request. LEAVE-NO-TRACE camping! All units will be met and provided with campsite directions upon arrival. Registrations will be completed at district headquarters (main pavilion,). In order to participate, each unit must be fully registered with fees paid. Don’t forget your Tour Plan. Park rules require that all Scouts be in camp and quiet by 10:30 p.m. Leaders are responsible to see that all Scouts are in their tents and are quiet. This is a matter of courtesy for other units. 6:30 to 8:30 am Rise and shine! Prepare breakfast, cleanup, pack sleeping gear, and prepare for events. 9:00 to 11:30 am Patrol competition events. Leaders and parents are welcome to view the Scouts in action, but any leader interference or involvement during the event will result in immediate patrol disqualification for the event. 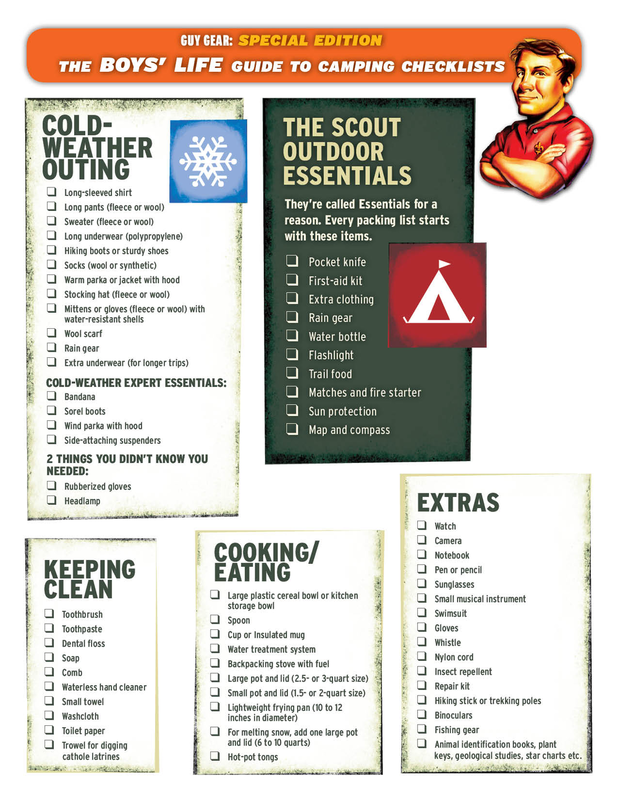 Enjoy any planned troop and District activities. Troops may remain at the park until 3:30 p.m. Currently registered Arrowmen (youth and adult) are invited to attend. They will be assisting with campsite assignments, skills games and events, and general camp orderliness. Let’s see how well you can assess and treat specific winter-related ailments. This event will be put on by the Farmington Oakridge / Farmington West Zones. How fast can you build a fire hot enough to burn through a string tied above your fire ring? This event will be put on by the Farmington North Zone/ Farmington. How far is it to cross that river? How high is that particular landmark? (Handbook, pg. 122). This event will be put on by the Centerville Zone/Canyon View. Test your memory skills as a patrol. This event will be put on by the Centerville North Zone. This annual event features your own patrol sled in a race to secure the fastest time. You’ll have to designate the ‘dogs’ and a ‘musher.’ The idea behind this race is to be the fastest to negotiate the course the OA has devised for you. Sled plans are available on the internet. Do a google search and pick one that suits your fancy. Each troop must have at least one sled which may be shared by patrols. We’re up here to have some fun and interact with other scouts. We want this to be a youth event, so leaders, please prepare before you arrive. If any leaders “interfere” with the youth competition their patrol/troop will automatically be disqualified from that event. Come up the mountain, and we will have some winter fun together. You’ll like the change of pace even though the pace will not let up. You'll still want to prepare and do your best! Each patrol will need to bring: Sled with pull ropes or push poles, Patrol First Aid Supplies for each patrol. From Kaysville, Farmington, and Centerville, drive north on US-89 to the I-84 junction at the mouth of Weber Canyon. Option 1 - Proceed east on I-84 approximately 16 miles to exit 103, Morgan. Drive south through town on US-66 to East Canyon, North Marina campground. Option 2 - Proceed east on I-84 approximately 25 miles to exit 112, Henefer. Drive two miles south to town and then south on US-65 to turnoff. Keep right at turnoff and proceed to East Canyon, North Marina campground. For all adult leaders of all families of scouting - Cub Scouts, Scouts, and Ventures. Keep up on what's happening in the District and Council. Learn new skills. Get ideas on how to carry out or improve your program. Network with other scouters. There's something for everyone. For all district and unit commissioners. Find out about policy and procedure changes, upcoming council and district events, unit rechartering and other important information regarding unit operations.